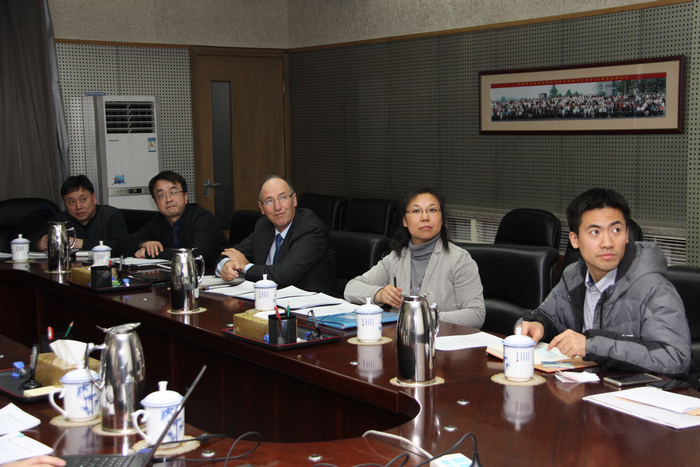 Dr. Urs Niggli, Director of the Research Institute of Organic Agriculture (FiBL), accompanied by Dr. Qiyan Wang-Mueller, Delegate for FiBL Chinese-Swiss Co-operation, visited the Institute on Feb 25. Dr. YANG Weicai, Director of the Institute, hosted their visit. Dr. Urs Niggli delivered an introduction of FiBL and Organic Agriculture Situation Worldwide. 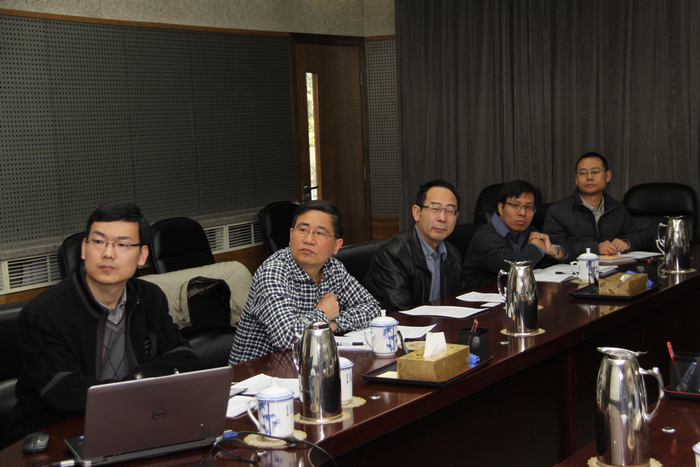 Then the collaboration in Organic Agriculture, including bioherbicides, bioagent against plantvirus disease, organic breeding, etc, between FiBL and the Institute was discussed. Both parties hoped to establish a collaborative partnership in the near future. The Research Institute of Organic Agriculture is an independent, non-profit research institute in the field of organic agriculture. It is located in Frick, Switzerland with branches in Germany and Austria. FiBL’s research team works together with farmers to develop innovative and cost-effective solutions to boost agricultural productivity while never losing sight of environmental, health and socio-economic impacts. FiBL has long been committed to the international development of organic agriculture. It works closely with the International Federation of Organic Agriculture Movements (IFOAM) and other international organisations. Currently, FiBL Switzerland employs about 180 people. Since 1989, Urs Niggli has been the director of the institute.